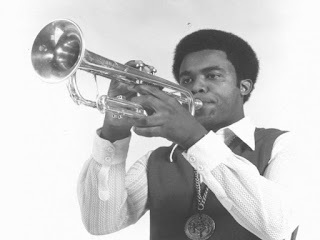 Jazzploration! 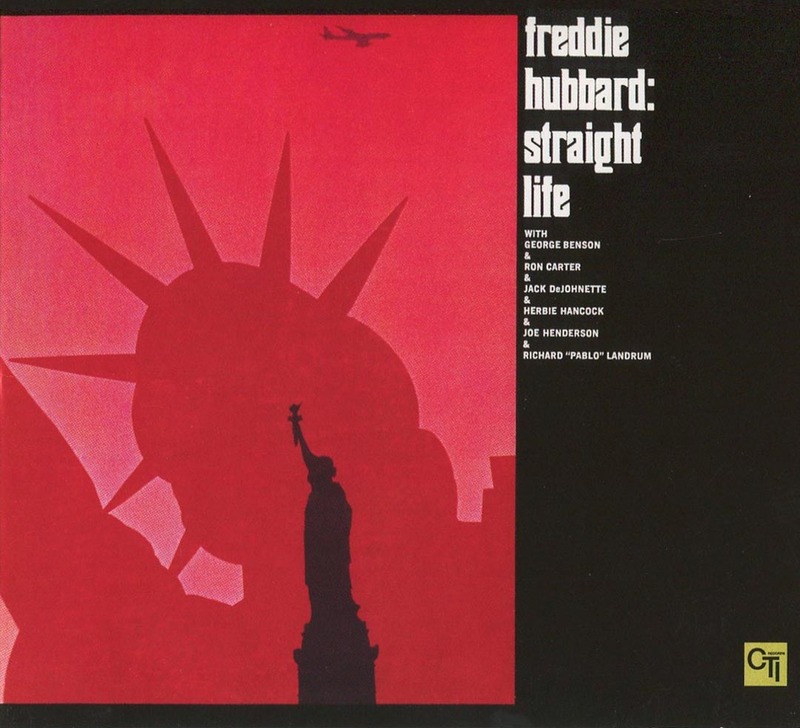 : Retro Review - Freddie Hubbard "Straight Life"! 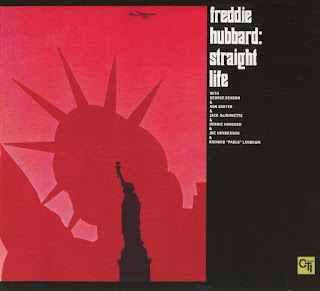 Retro Review - Freddie Hubbard "Straight Life"! over a simmering, relentless groove from Jack DeJohnette and Ron Carter. 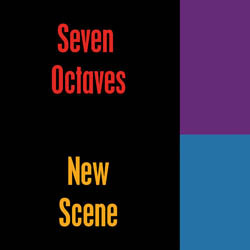 Weldon Irvine's "Mr. Clean" is darker, slightly slower and grooves just as hard; clocking in over 13 minutes with the composer driving the group on tambourine. Essential listening from the beginnings of a burgeoning era with all the right players. The cd issues from 1997 is one of the few CTI digital releases that gets it right form the original Rudy Van Gelder tapes, and there is also a 40th anniversary edition true to the original! Playlist for 3-28-2017 WFCF - City Names! Playlist for 3-21-2017 WFCF - Winging It! Playlist for 3-7-2017 WFCF - Classical!